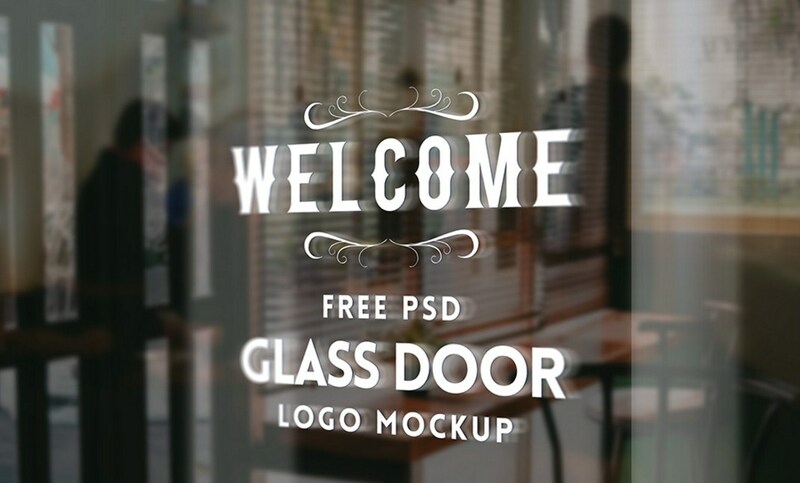 Friends, this is a glass door logo mockup PSD file that helps you create a realistic display of your logo or brand identity indoor in just a few seconds. The PSD file uses smart-object layers that enable to easily replace your own design. Download the free PSD template, play around and show your logo design in style to your clients.